Caribbean Villas offers spacious homes with calming water views. 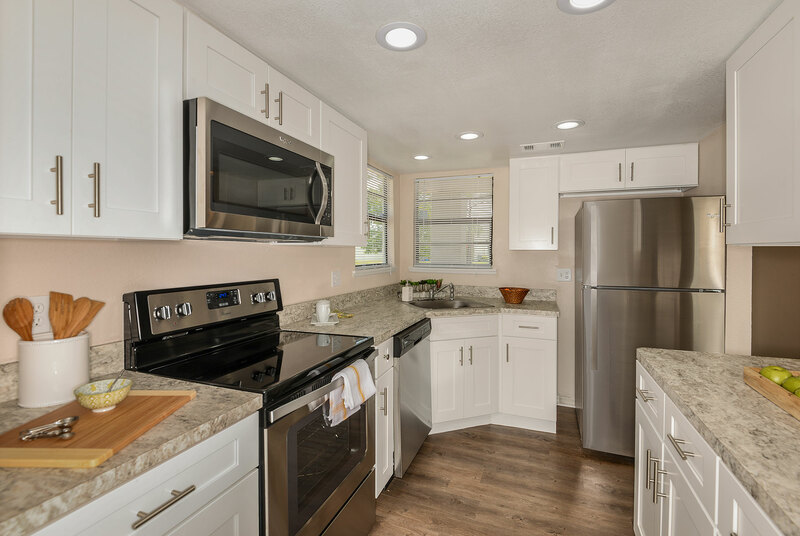 With five unique floor plans, Caribbean Villas provides choice and easy living in the desirable location of Melbourne, FL. 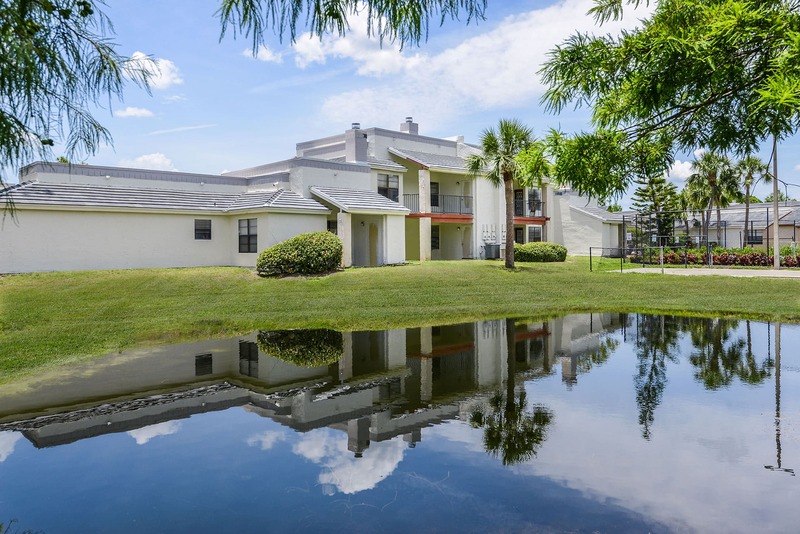 Lake Views, Swimming Pool, Basketball Court, Tennis Court, Racquetball, Car Care Center, Private Balcony or Patio, Fireplaces (in select homes), Walk-in Closets.